1. Chapterwise/Topicwise introduction to enable quick revision. 2. Includes Solved Paper 2017 with Topper’s Answers of 2016 exam to develop understanding of the marking scheme. 3. 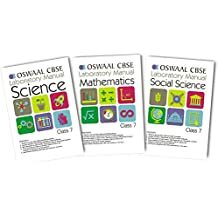 Includes Previous Years’ Board Examination questions and Model Answers with detailed explanation to facilitate exam oriented preparation. 4. 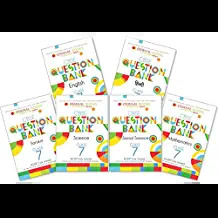 Solutions of KSEEB textbook questions for effective comprehension of the concepts. 5. Know the terms/facts/formulae/links to aid in-depth study. 6. Flowcharts for concepts clarification. New pattern: 1.Strictly as per the latest CBSE Circular No. 5/2017, dated 31/01/2017. 2.Contains all the chapters for march 2018 Examination. Upadted Content: 1.Periodic test series for Pre-Mid term, Mid Term, Post-Mid Term preparation. 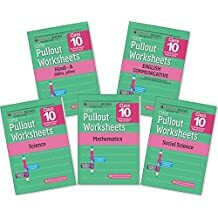 2.Chapter-wise/topic-wise Pullout Worksheets with amples space for writing answers. Latest Exam Preparatory Tools: 1.Includes Solved Paper 2017 with Topper Answer'of 2016 Exam. 2.Previous years'Board Examintion Question from March 2012 to March 2017 to facilitate focussed study. Ten sample question papers covering important concepts from an examination perspective. (1-5 solved and 6-10 for Self Assessment*) Typology of Questions specified by CBSE for examination success. Answers are framed strictly as per the CBSE Marking Scheme and the word limit specified by Board for self evaluation. 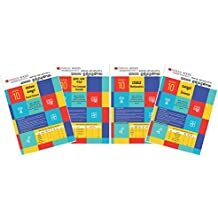 Ten sample question papers covering important concepts from an examination perspective. (1-5 solved and 6-10 for Self Assessment*) CBSE Topper Answers of 2016 Exams to develop understanding of the Marking Scheme. Includes Latest Sample Question Paper (Solved) with Marking Scheme issued by CBSE. Typology of Questions specified by CBSE for examination success. 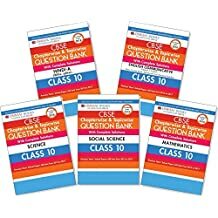 Answers from the CBSE Marking Scheme with detailed explanations as per the word limit specified by Board for self evaluation. 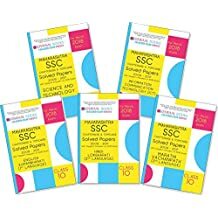 A Series of Super 20 Sample papers designed in accordance with the latest curriculum guidelines and pattern specified by the CBSE for the forthcoming examination. 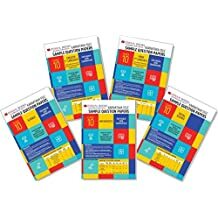 This practice material is developed in a way to help students prepare in a more efficient manner for their Board Examination. 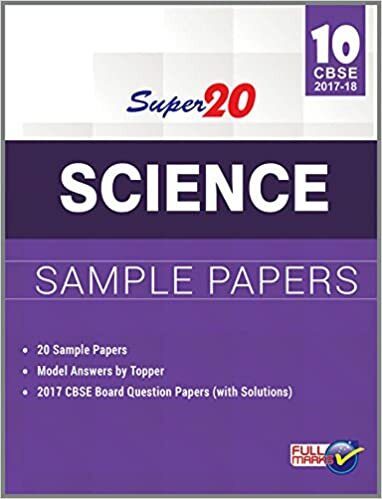 Super 20 Sample Paper for Classes 9, 10 & 12 arrange which give 10 Solved and 10 Unsolved papers, with hints and answers to all unsolved Sample papers as well is prepared keeping in view the level and the pattern of questions asked by the CBSE. Students are advised to practice more and more from the book. 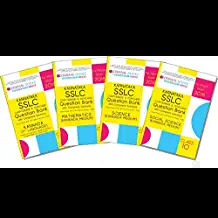 We may count some more features of the Sample Papers- • Model answers by Topper Candidates have been provided to make learners familiar with the way of attempting question paper. • Latest CBSE Board Question Papers have also been solved and incorporated in the Sample Papers. • Obviously the book fulfills the genuine requirements of students. New pattern: 1.Strictly as per the latest CBSE Circular No. 5/2017, dated 31/01/2017. 2.Contains all the chapters for march 2018 Examination. Upadted Content: 1.Periodic test series for Pre-Mid term, Mid Term, Post-Mid Term preparation. 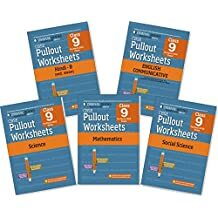 2.Chapter-wise/topic-wise Pullout Worksheets with ample space for writing answers. 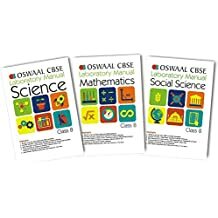 Latest Exam Preparatory Tools: 1.Includes Solved Paper with answers of CBSE marking Scheme 2017 2.Previous years ' Board Examintion Question from March 2012 to March 2017 to facilitate focussed study. NEW PATTERN Strictly based on the latest CBSE curriculum. Typology of Questions as per the Question papers design issued by CBSE. LATEST EXAM PREPARATORY TOOLS Includes Examination Paper 2017 with ‘Topper Answer’ of 2016 for exam preparation with a competitive edge. 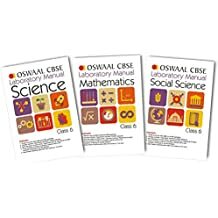 Previous years’ Board Examination Questions of all sets of Delhi/Outside Delhi from March 2009 to March 2017 examinations. 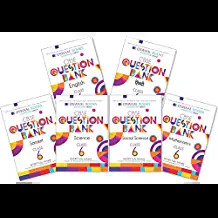 Remembering, Understanding, Application, HOTS & Evaluation Questions for exam oriented preparation.